Join us next week at City Hall Park. 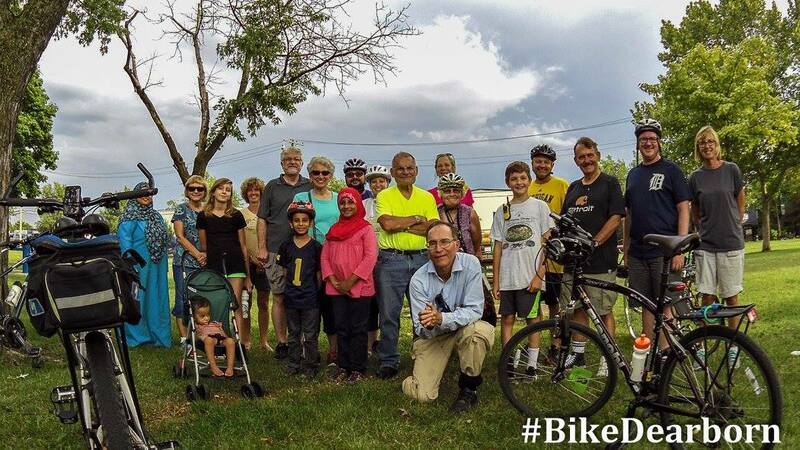 #HealthyDearborn Walk & Roll tonight at Summer-Stephens Park. Next week City Hall Park.